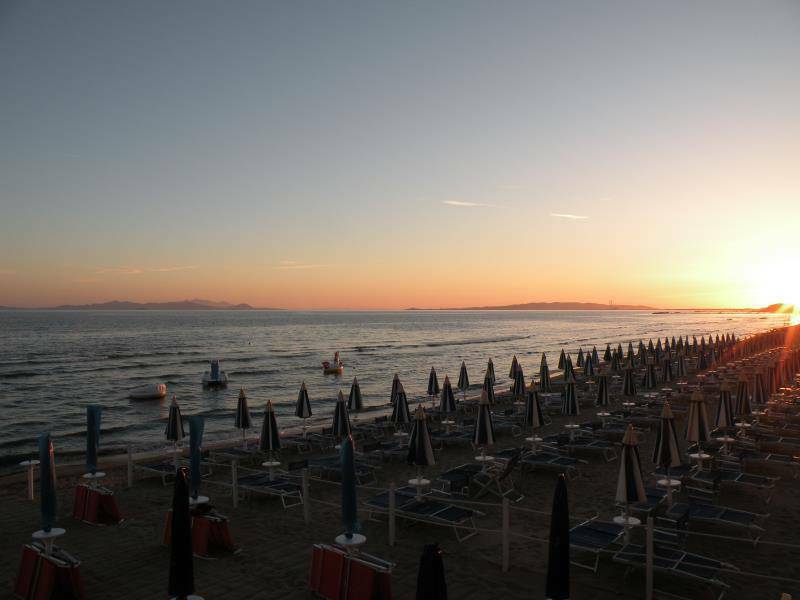 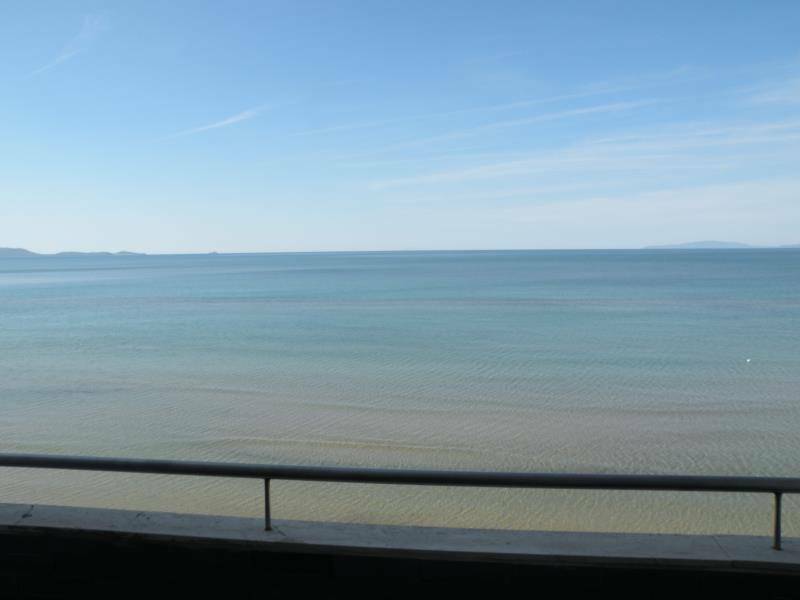 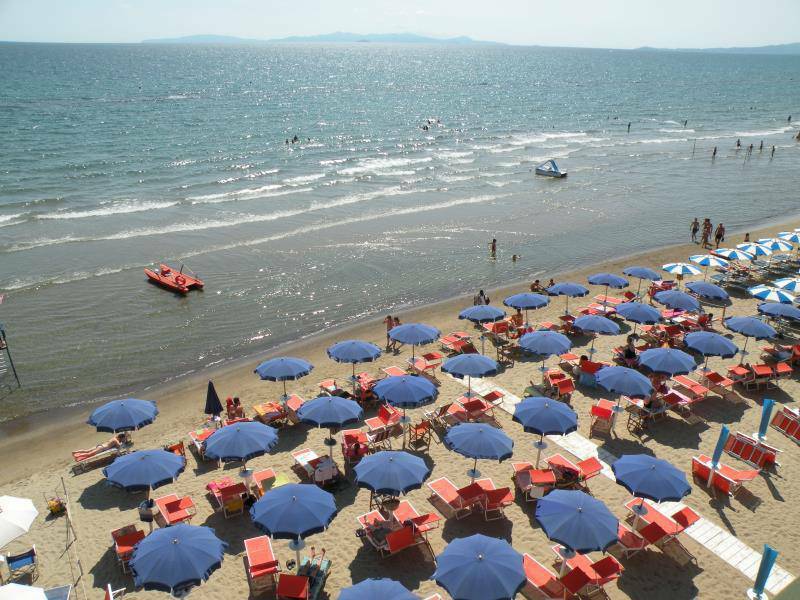 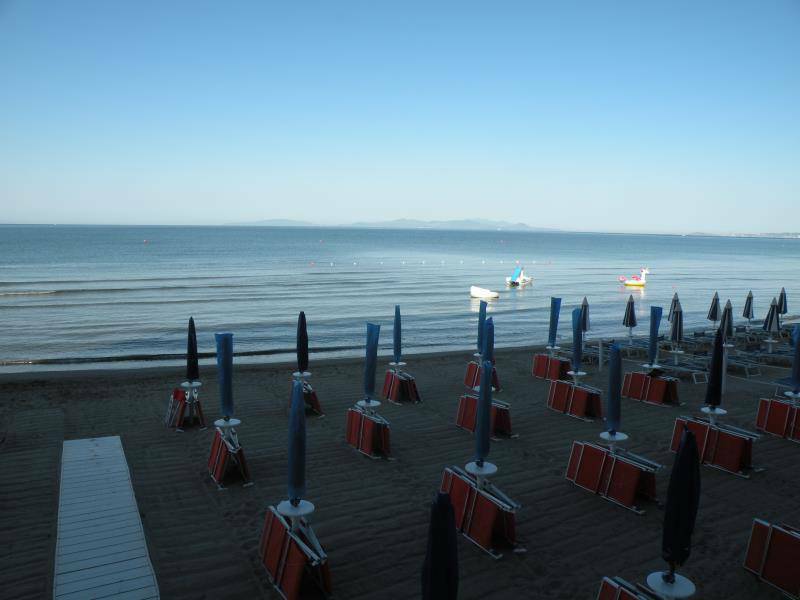 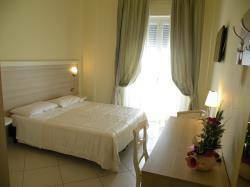 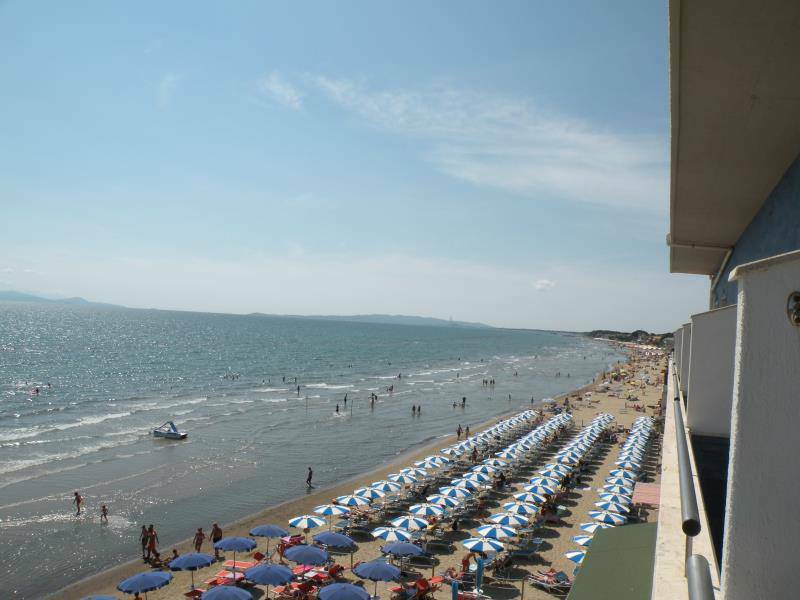 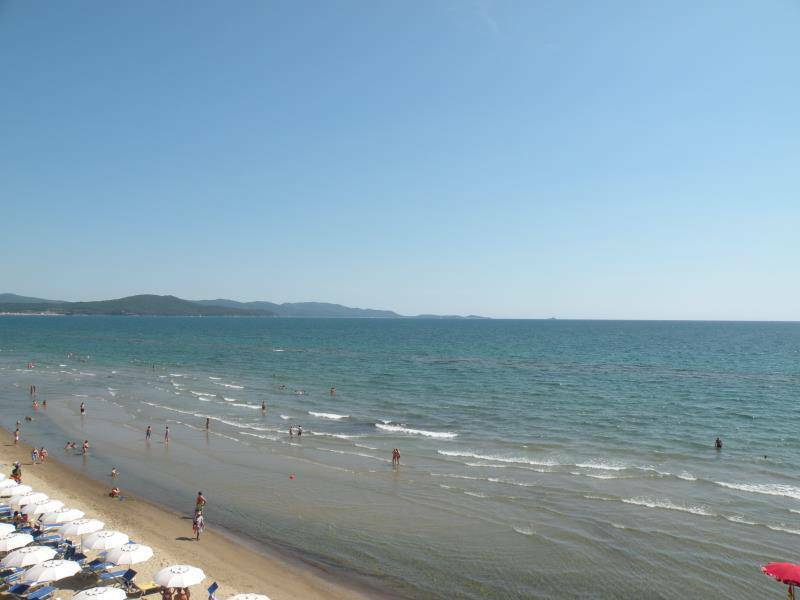 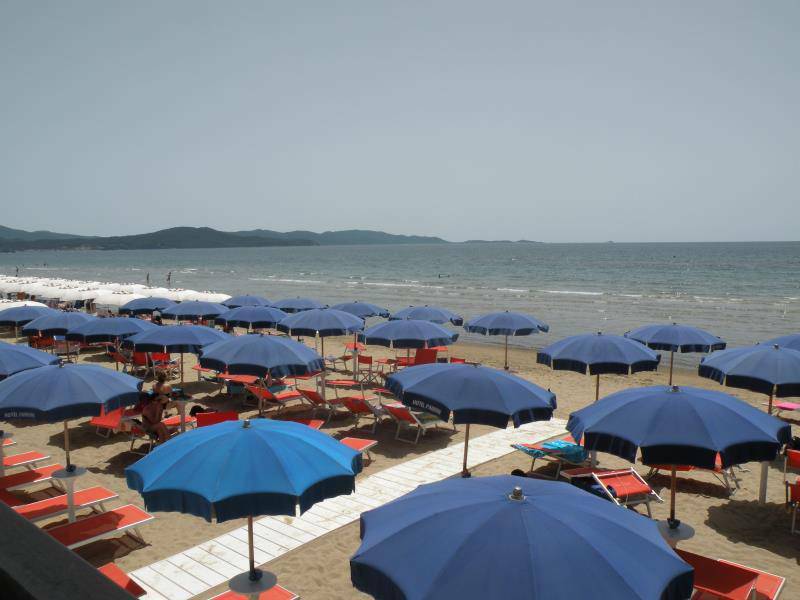 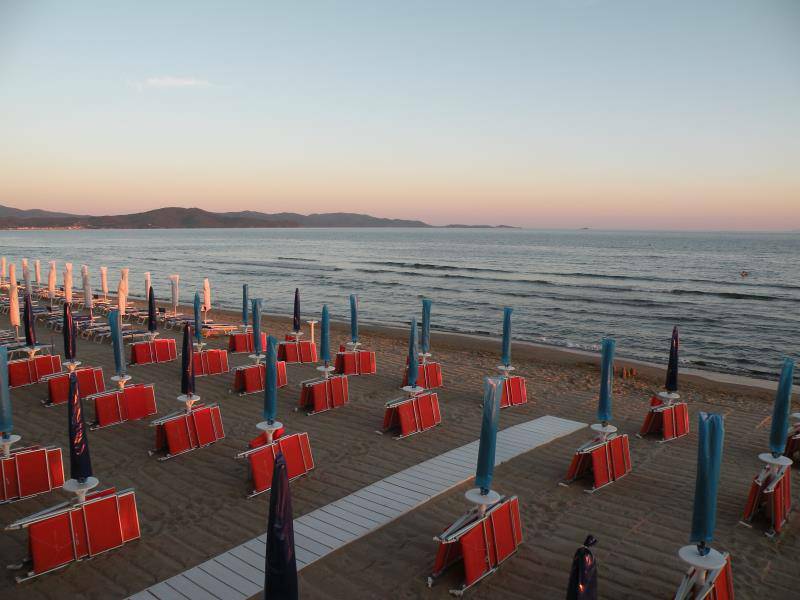 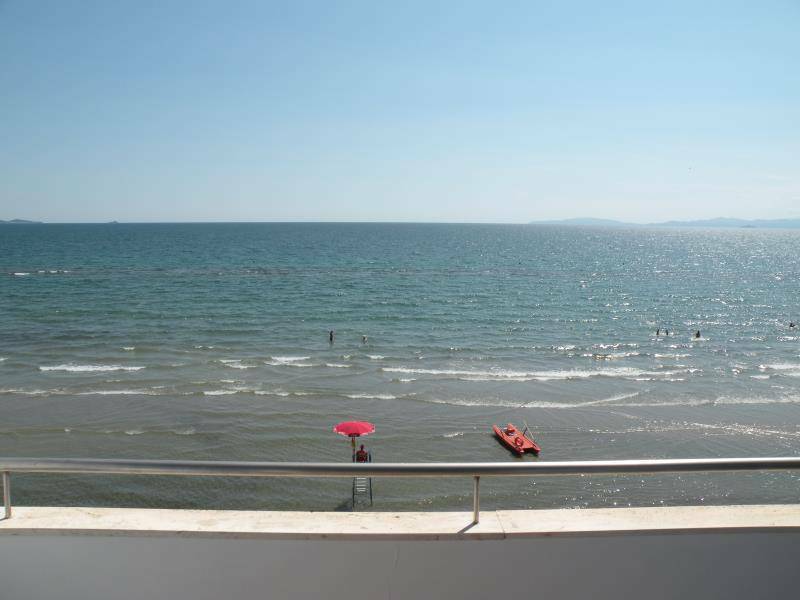 The hotel Parrini is situated in the bay of Follonica directly on the beach. 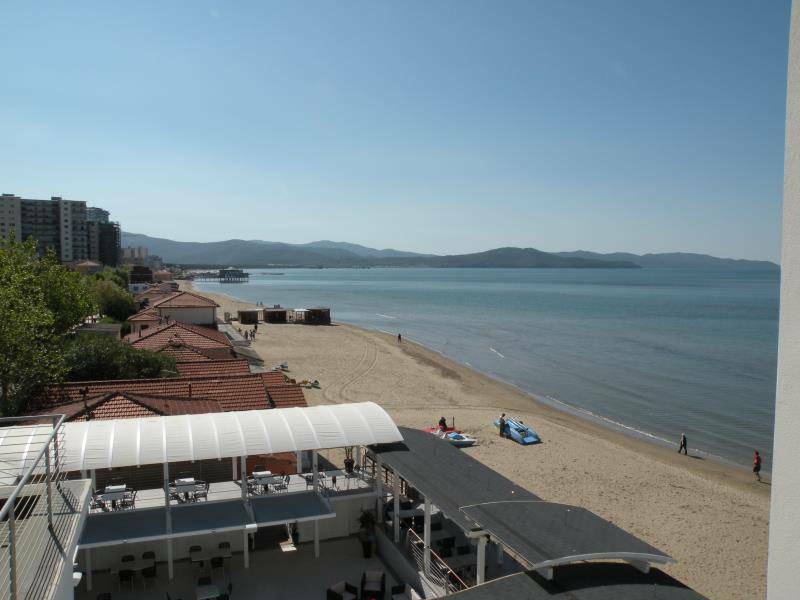 Within a few steps from the hotel you can find a mini-golf court, Tennis court, a playground for children, a ground for inline skating and more. 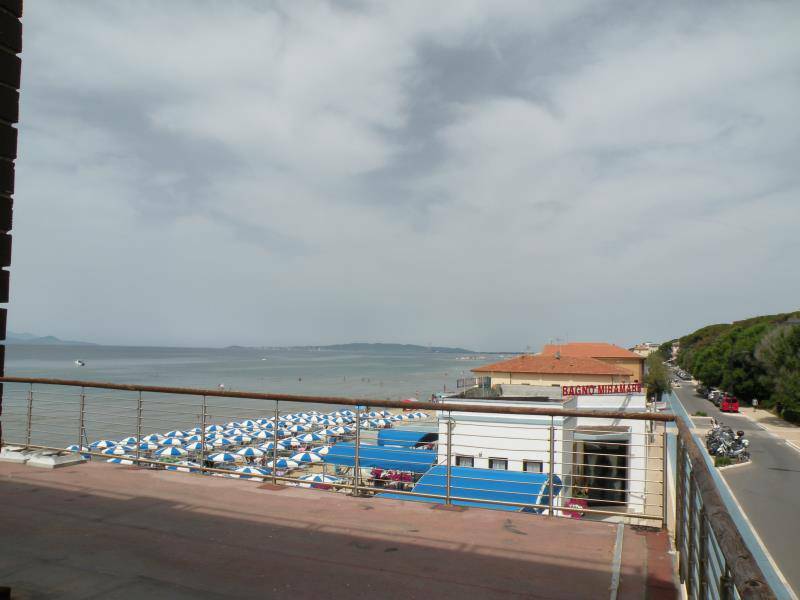 The pedestrian zone begins two footsteps from the hotel. 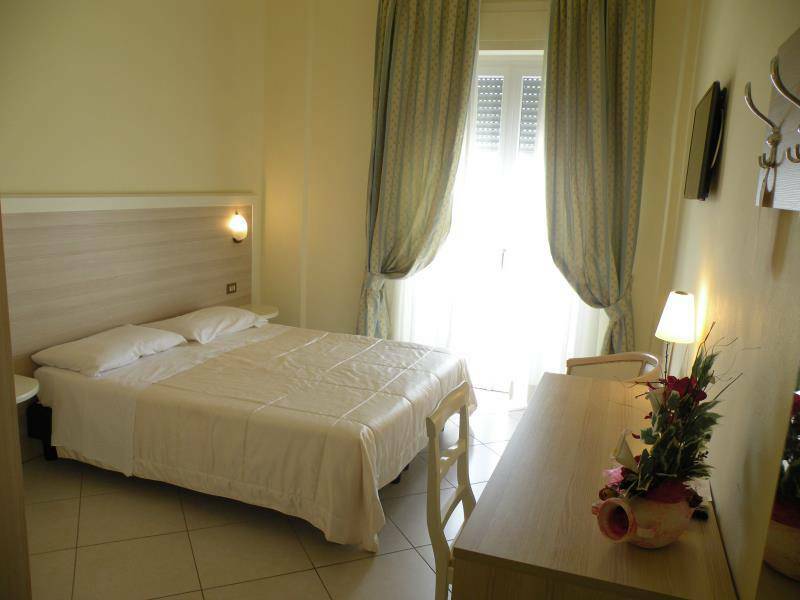 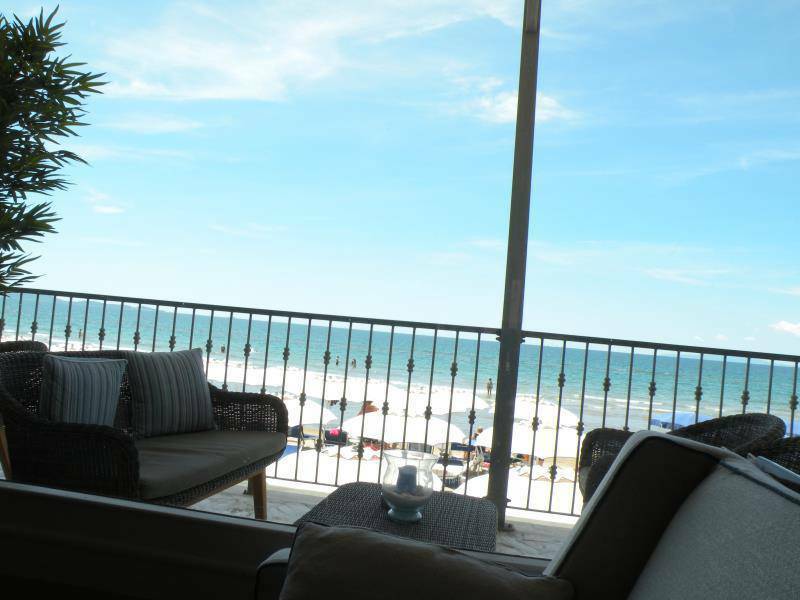 It will conduct you to the centre of town and the famous shopping area. 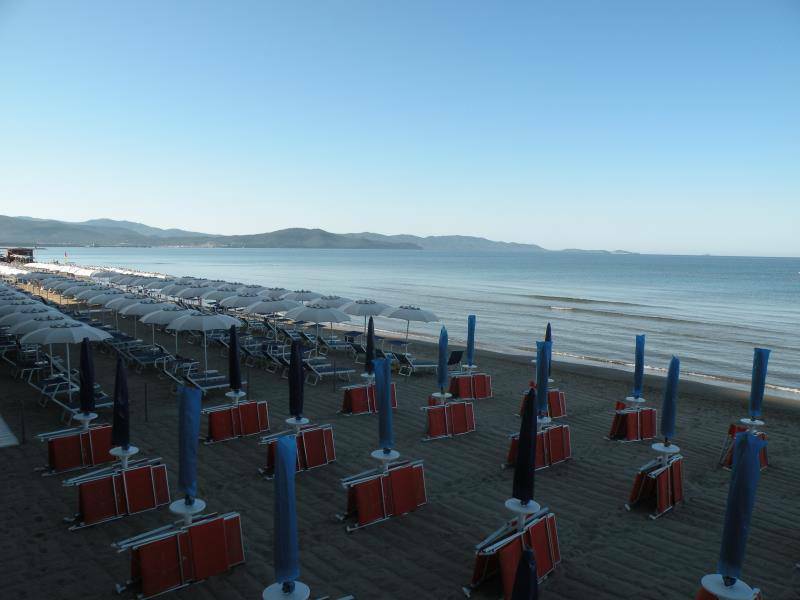 Your days of vacation will begin with a pleasant continental breakfast, that you can also enjoy on the terrace with a beautiful panoramic view over the Golf of Follonica.